Virus of the mind is a videoclip in Windows Media Player format only. You'll need the Windows Media player to see the clip. 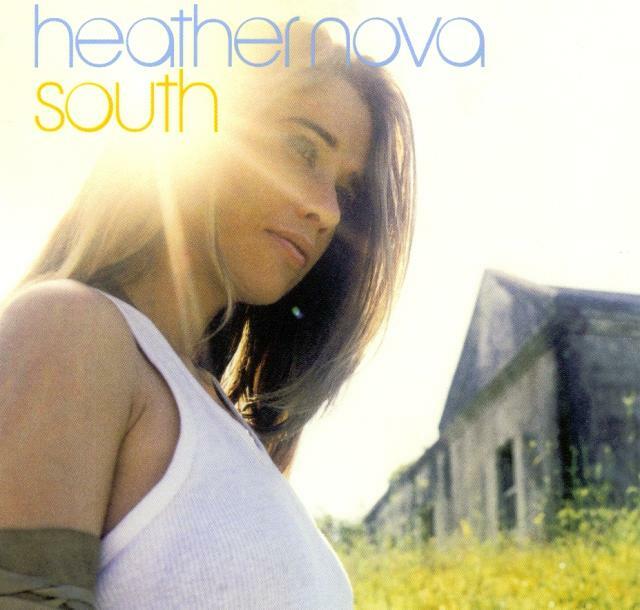 Virus of the mind can be found on Heather's CD "South"
Welcome If I Saw You In A Movie Talk To Me Virus Of The Mind Like Lovers Do Waste The Day Heaven Sent Only Love I'm No Angel Help Me Be Good To You When Somebody Turns You On Gloomy Sunday Tested Just Been Born.